I now have three favorite books. ‘The Great and Secret Show” by Clive Barker is my personal benchmark for horror and horror mythology. “The Physiognomy” by Jeffrey Ford is, for me, the perfect blend of weirdness and dark fantasy. This book changed the way I think about writing. 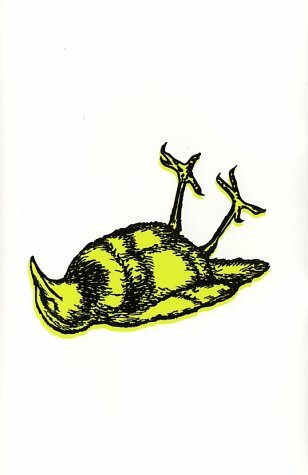 “Lullaby” by Chuck Palahniuk was also brilliant. The themes of life, death, construction and deconstruction (among others) was threaded perfectly throughout the story. One thing I LOVED is that Palahniuk is twisted but not in a gratuitous manner whatsoever. Are all Palahniuk’s books this great? I can’t wait to find out. Oh, and if you know the proper way to pronounce his last name let me know. 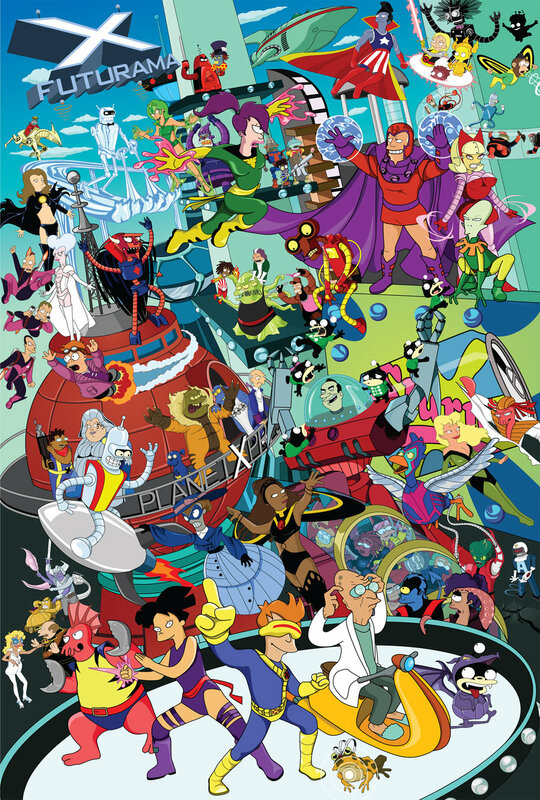 When X-Men meets Futurama…the only result can be goodness. Just an example of how beautifully Ballard wrote. 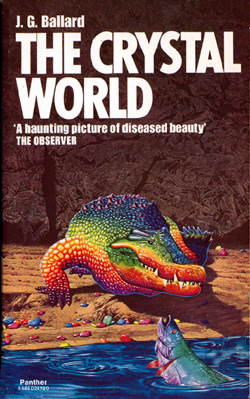 I finished “The Crystal World” the other day and it became one of my favorite books. His words flowed like poetry and the story moved along effortlessly. I can’t wait to read more of his work. Now I wait for the “The Atrocity Exhibition” to arrive from Borders. It’s on backorder and I get the occasional “we haven’t forgotten you” e-mail but it’s been a month now. I think I’ll check out “Empire of the Sun” as well.